entertained wherever your adventures take you. With space for five, there’s an abundance of room for everything the whole family needs. Our team of global designers have worked hard to create a colour palette to match your lifestyle and adventurous spirit. 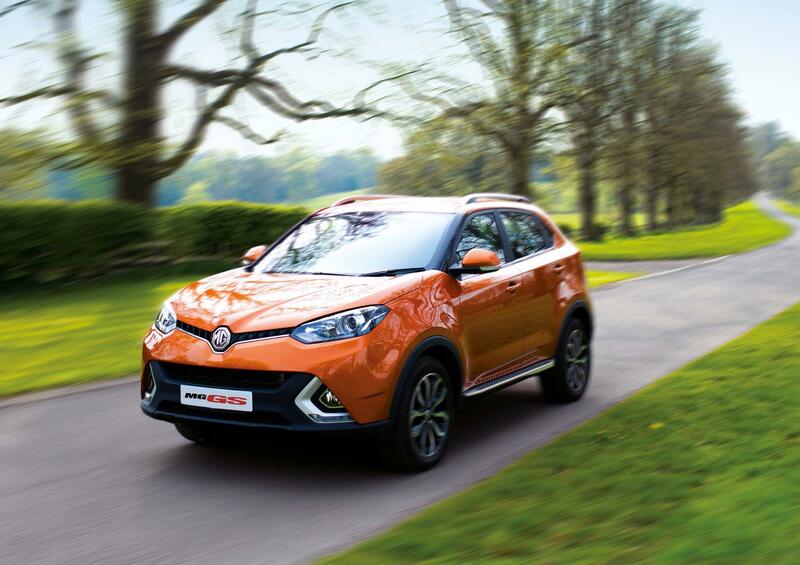 Personalise your MG GS with our great range of accessories. 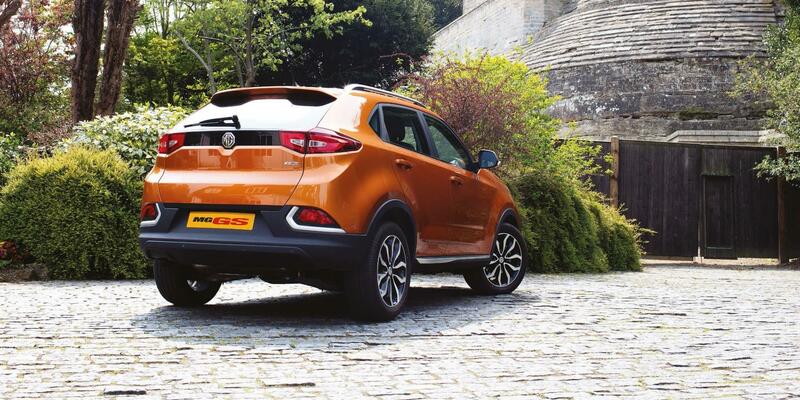 accessories can equip your MG GS to handle all of your family adventures. 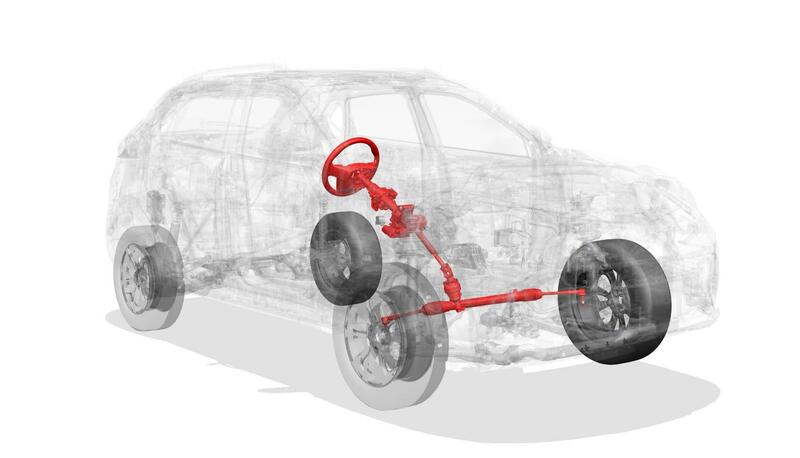 Go inside the top-spec 3Style+ for cruise control, reverse parking sensors and automatic headlights and windscreen wipers, making it the ultimate MG3 car. PERFECT FIT FOR YOUR LIFE AND AN AMPLE BOOT FOR ALL YOUR REQUIREMENTS. 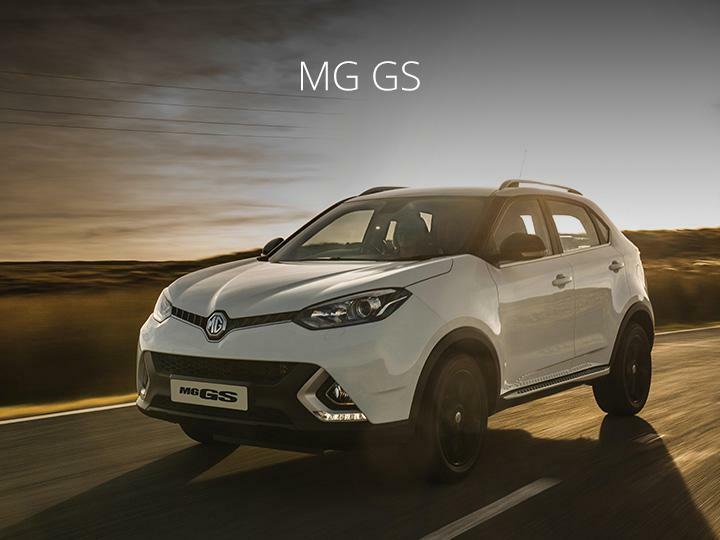 With space for five, generous head and legroom, the MG GS will comfortably accommodate everything you need for you and your family. 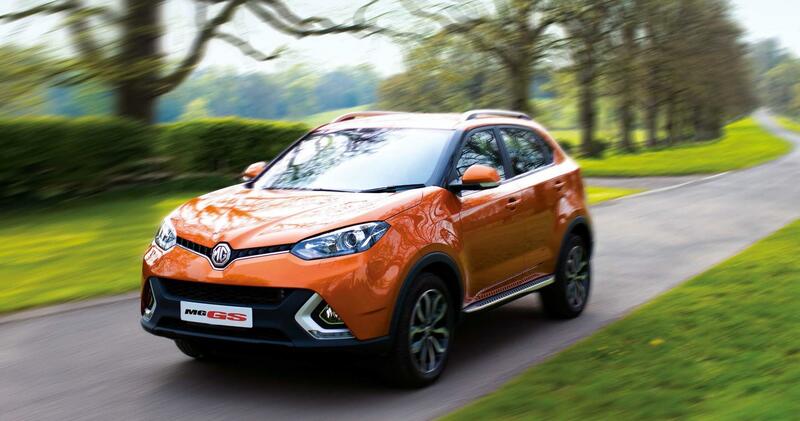 The MG GS comes with a full 5 year, 80,000 miles manufacturer warranty, 12 month roadside assistance and the option to purchase a hassle free cost effective service plan.